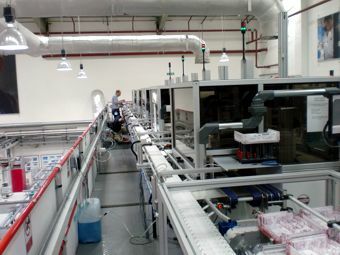 Our Monk Blocking machine feed system continually feeds job trays to Automatic Blocking machines. 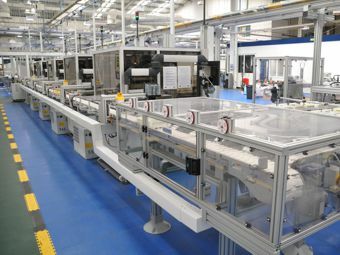 The system will make sure each machine is constantly fed with work for maximum machine use. If one machine is not operating, work will automatically be directed to other machines. 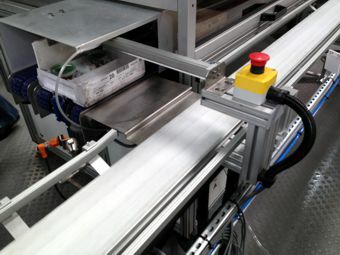 Software handles unblocked and blocked jobs on a single conveyor saving valuable floor space.